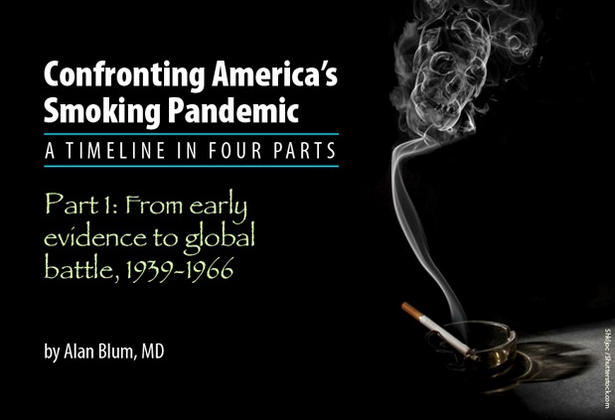 Part I of the Center’s Historical Tobacco Timeline has just been published by Cancer Network, home of the journal Oncology. Tuscaloosa, AL, September 4, 2014 – Several of the sponsors of this Friday’s “Stand Up To Cancer” national fundraising telethon are doing more to promote cigarette companies than to prevent or cure cancer, according to an analysis of the organization behind the event by a physician and veteran anti-cancer advocate at The University of Alabama. TUSCALOOSA, Ala. — “The Surgeon General vs. The Marlboro Man: Who Really Won?” That’s the provocative question posed by an original exhibition at The University of Alabama’s Gorgas Library to commemorate the 50th anniversary of the publication of the landmark 1964 U.S. Surgeon General’s Report on Smoking and Health. On Nov. 20, a reception will be held in conjunction with the exhibition to honor the memory of Dr. Luther Terry, an Alabamian who was the country’s Surgeon General when the 1964 report was released.